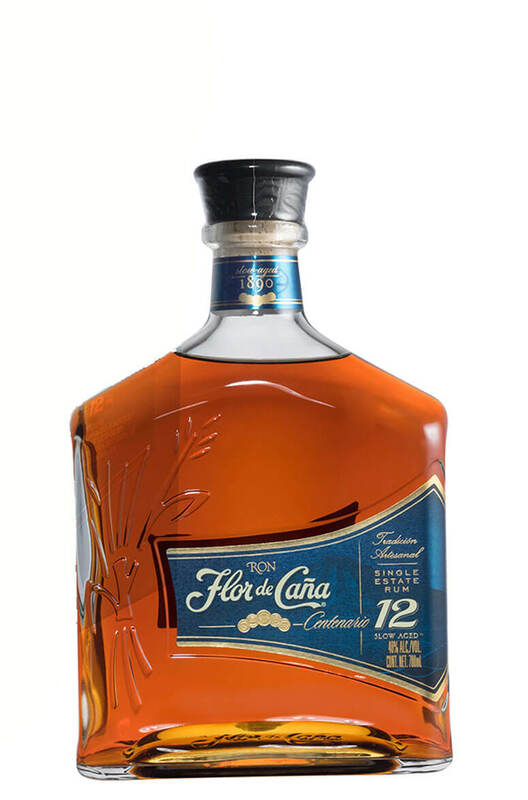 Flor de Cana 12 Year Old Centenario rum is from Nicaragua which has been aged for 12 years in ex-Bourbon barrels. This rum is one of the best kept secrets in the world. We recommend trying this straight with some good quality chocolate! Distillery Flor de Cana, Nicaragua. Made in Nicaragua from locally produced sugar cane molasses, then aged for 12 years in ex-Bourbon..
A superbly aged rum that has spent 18 years in oak barrels. This is best drunk neat or with a tin.. This award winning white rum is considered to be one of the best standard white rums available. Not .. This is a fantastic golden 4 year-old rum that has won many awards including Best in Class at the 20..
A fine golden, aged rum that is great on its own over ice or with your favourite mixer. It also make..